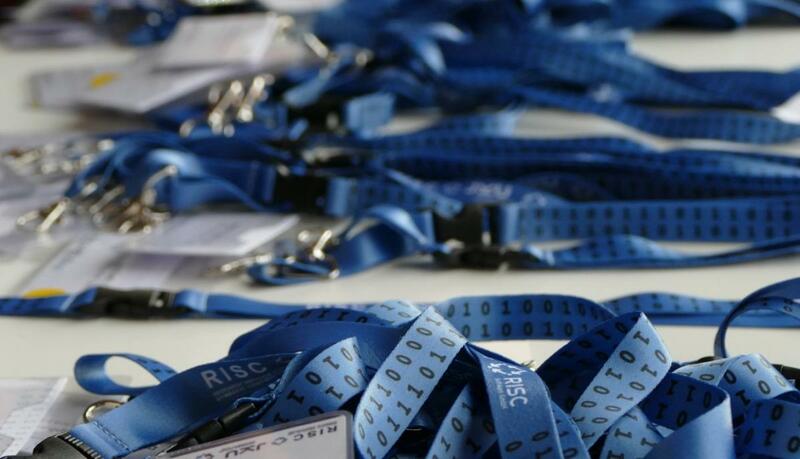 The RISC Institute celebrated its 30th anniversary, the RISC Software Company its 25th on October 5, 2017. It was a big party on October 5, 2017. Around 200 invited guests have celebrated our anniversaries together with us. We had prominent guests from academia and industry and two interesting keynote talks by Prof. Volker Strehl (University of Erlangen-Nürnberg) and Dr. Fernass Daoud (Airbus Defense & Space).